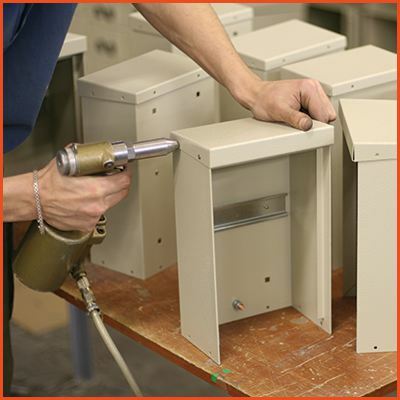 Accurate Metal Fabricating makes many types of custom enclosures, cabinets, and boxes for a number of applications. Fabricated metal provides a strong medium that offers superior protection and allows for ventilation. A variety of options are available for cabinets, enclosures, and boxes such as doors, drawers, perforated panels, locks, hinges, handles, and much more, which can be made to fit your requirements. 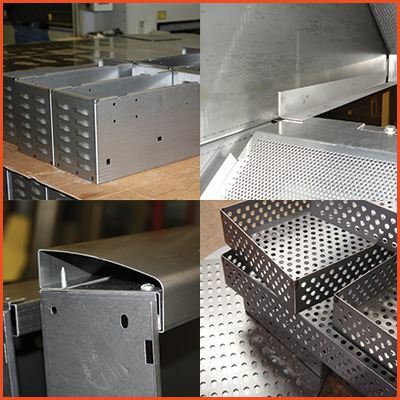 With our metal fabrication capabilities ranging from precision punching and bending to robotic welding and intricate metal perforating, Accurate can provide you with quality, finished products, on budget and on time. 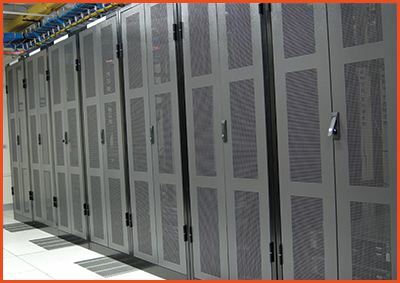 We have in-house services that move your project along and ensure quality at each stage—engineering support, component assembly, finishing and labeling, as well as storage and fulfillment. Accurate Metal Fabricating is a solutions-oriented precision sheet metal fabricator with the technology and expertise to provide the most demanding production requirements. With over 75 years of experience and ISO 9001:2015 quality certification, we understand the needs of manufacturers and metal fabricators. We help you realize your goal to bring the best possible product to market, on time, and at the lowest possible price. Through close collaboration between engineering and logistics, and responsive customer support starting with the initial quote through final delivery, we are able to help you reach your goals. If you need a solution that has not been tried before, we are willing to develop it for you, but never at the risk of jeopardizing your timeline or end product quality. 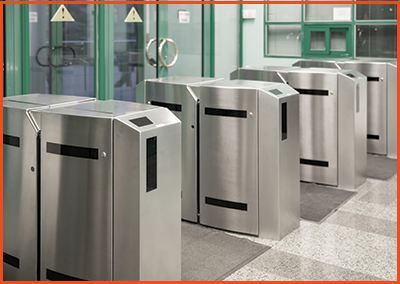 Learn how our team cut costs for one of our customers on a metal enclosure.